The race for northern Michigan’s seat in U.S. Congress is expected to be one of the most fiercely competitive in the nation in 2016. 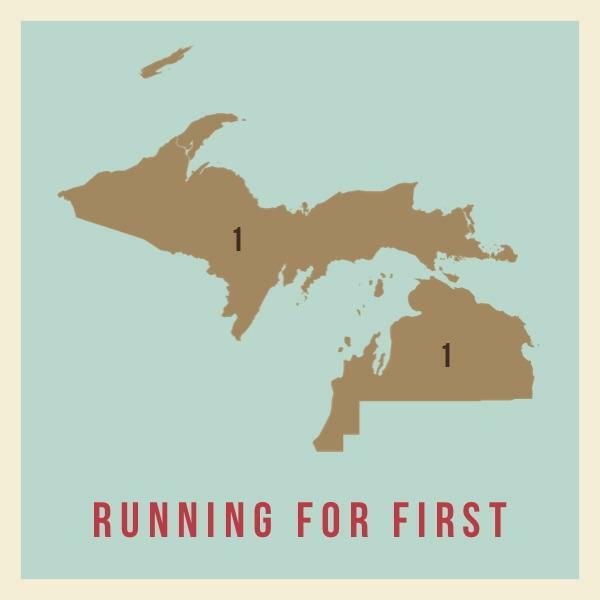 Check in with Running for First for groundbreaking reporting on candidates, issues and campaign finance questions. 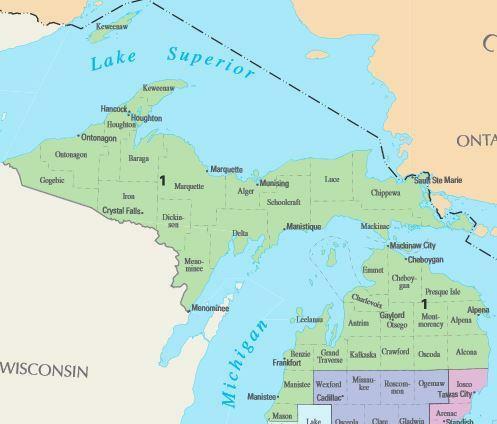 A technicality could leave Democrats with no candidate on the primary ballot for northern Michigan’s congressional district. State election officials say Traverse City Democrat Matt Morgan made an error on the forms used to gather signatures. Most of the sheets listed the campaign’s post office box instead of a required street address. Matt Morgan speaks with IPR News Radio about a problem with his nominating petitions that could keep him off the Democratic primary ballot in August. 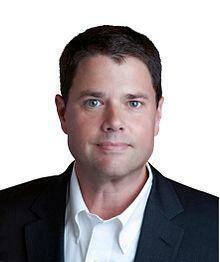 An Upper Peninsula Democrat has withdrawn from northern Michigan’s race for U.S. Congress. Northern Michigan University professor Dwight Brady made the announcement this week. Brady teaches multimedia journalism and media law at NMU and lives in a suburb of Marquette called Harvey. Members of Congress usually raise more money than the people running against them. But in northern Michigan, Rep. Jack Bergman (R-Watersmeet) was outraised by a Democrat in the final quarter of 2017. 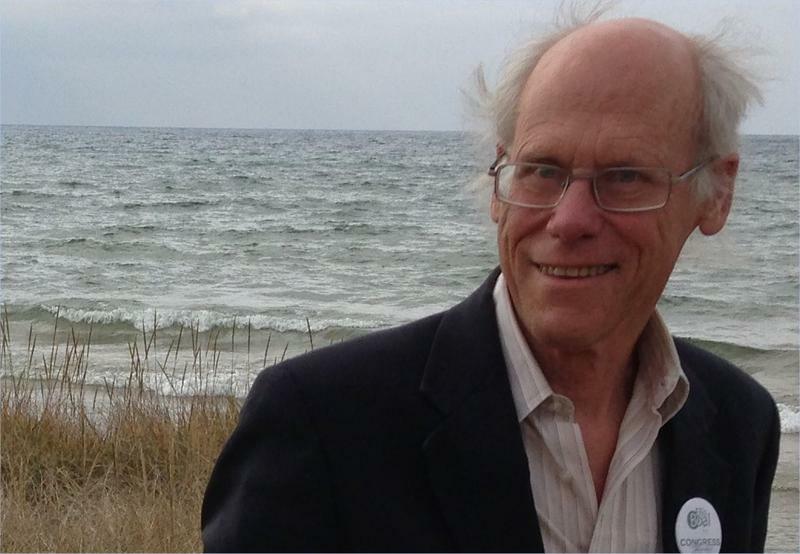 Northern Michigan University professor Dwight Brady first came close to running for Congress in 2010. But the Upper Peninsula Democrat says he stepped aside when former state Rep. Gary McDowell entered the race. Now, four elections later, Brady has decided to challenge Rep. Jack Bergman (R-Watersmeet) in Michigan’s 1st District. 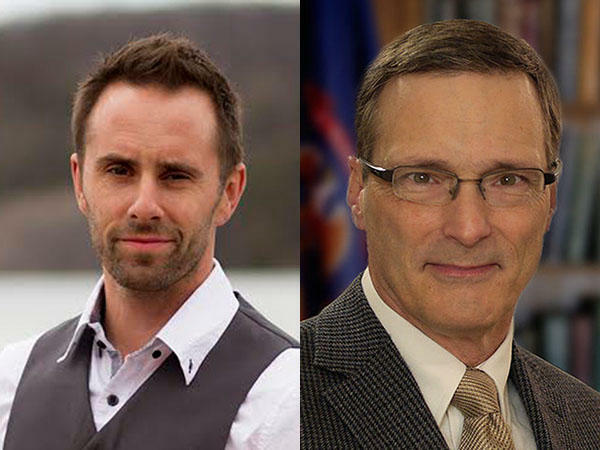 Two more Democrats have jumped into the race for U.S. Congress in northern Michigan. Both are from the Upper Peninsula. A retired Marine Corps officer has formally announced he is running as a Democrat for northern Michigan’s seat in U.S. Congress. 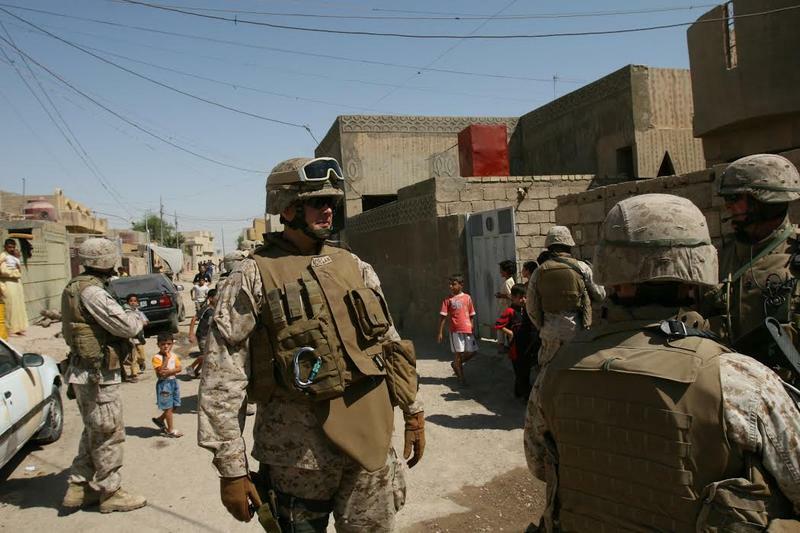 Matt Morgan of Traverse City, who retired as a lieutenant colonel in 2013, served two tours during the Iraq War. Another retired Marine Corps officer is considering a run for northern Michigan’s seat in U.S. Congress. This time it’s a Democrat. Matt Morgan of Traverse City says he has filed paperwork to challenge Rep. Jack Bergman (R-Watersmeet) next year. Republican Jack Bergman, who won Michigan’s 1st Congressional District by taking 55 percent of the vote yesterday, says his number one legislative priority is revving up the economy. He spoke with IPR News Radio’s David Cassleman on Wednesday morning. Listen to the conversation below. 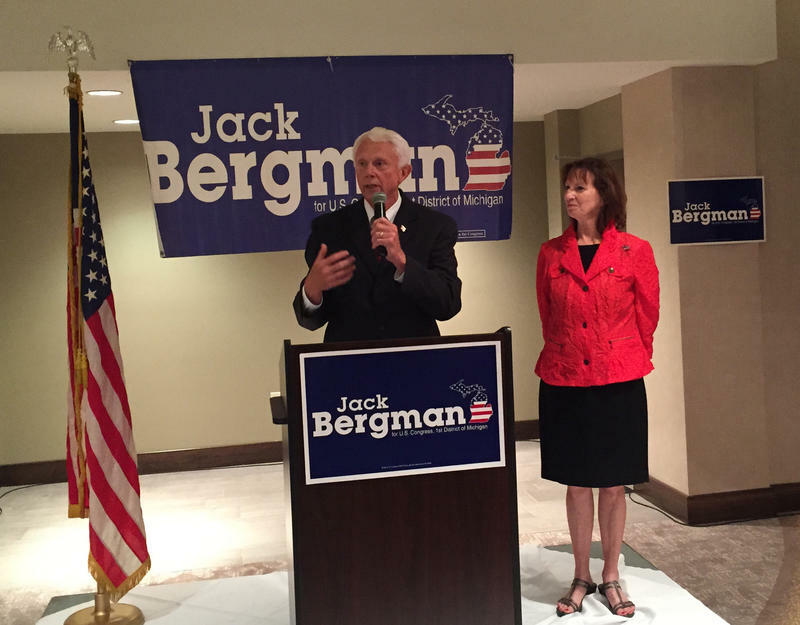 An interview with Republican Jack Bergman, who will be northern Michigan's next congressman. 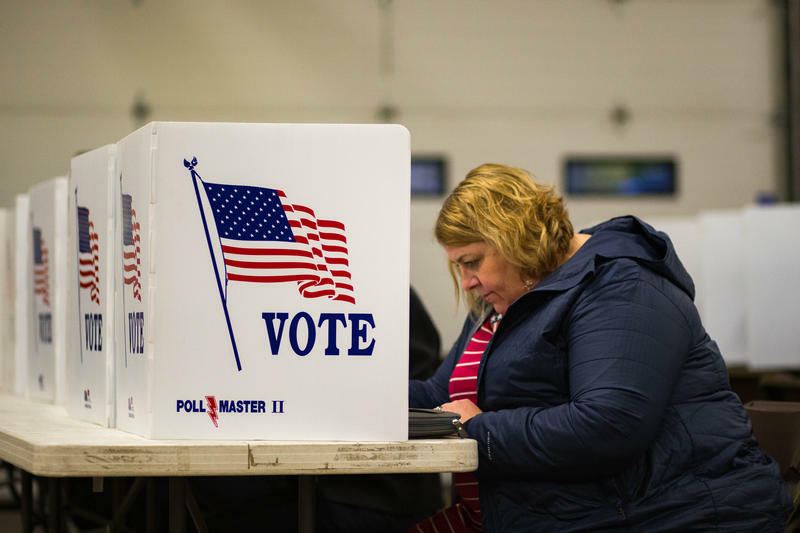 Voter turnout in northern Michigan on Tuesday was the highest it has been in at least two decades and Republican voters dominated the election up north. 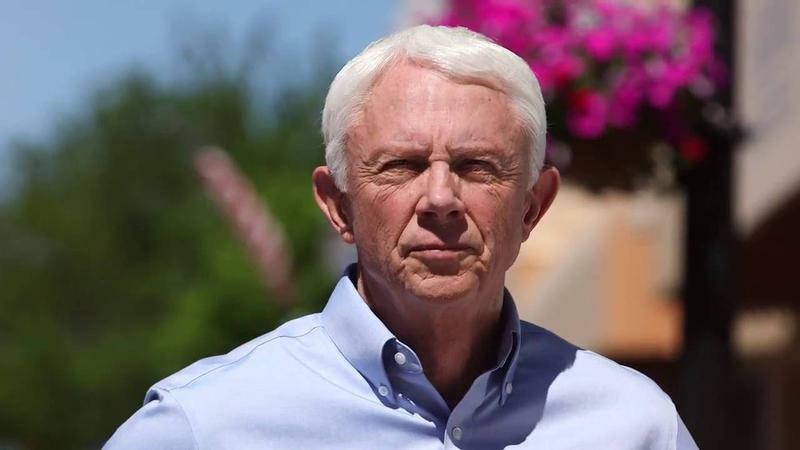 Donald Trump won every county but Marquette and Republican Jack Bergman won a resounding victory in the race for U.S. Congress. Bergman won Michigan’s 1st Congressional seat by more than 55,000 votes over his Democratic opponent Lon Johnson. In 2012, this race—between different major party candidates—was decided by less than 2,000 votes. 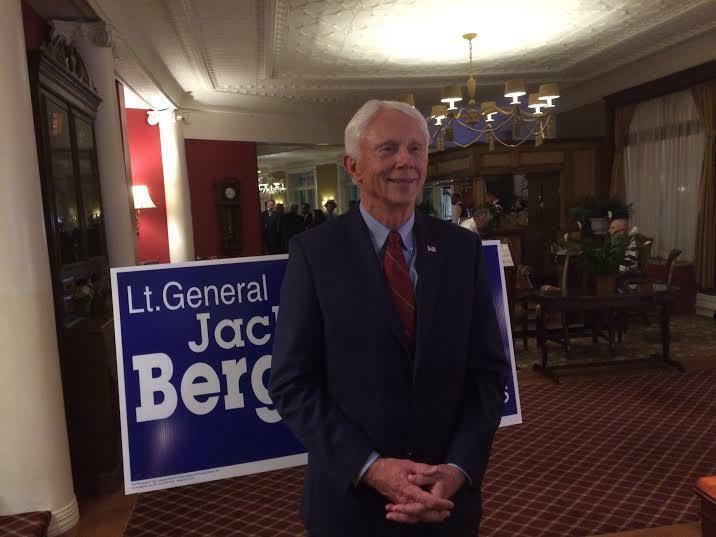 Republican Jack Bergman has won in the sprawling 1st Congressional District. Bergman collected 55 percent of the vote. Bergman is a retired Marine Corps general who lives in the Upper Peninsula town of Watersmeet. For presidential race results go to NPR's election page for detailed information. For more state election information visit Michigan's Secretary of State website. Washington political groups are targeting northern Michigan airwaves this election season, spending millions of dollars in the race for the 1st Congressional District. Independent political groups representing Democrats and Republicans have spent $1.4 million on TV advertisements alone, the Michigan Campaign Finance Network reports. “These are groups that do not locate their headquarters anywhere close to northern Michigan,” says Craig Mauger, the executive director of the Michigan Campaign Finance Network. Independent groups have spent around $2.1 million total on the campaign, Mauger says. Michigan’s 1st District, which spans the northern third of the Lower Peninsula and the entire Upper Peninsula, is expected to be one of the more competitive races in the nation this November 8. Craig Mauger predicts total spending in the 1st District could approach $10 million by Election Day. U.S. House Speaker Paul Ryan of Wisconsin spent time on this side of Lake Michigan on Monday morning, campaigning for Republican congressional candidate Jack Bergman. 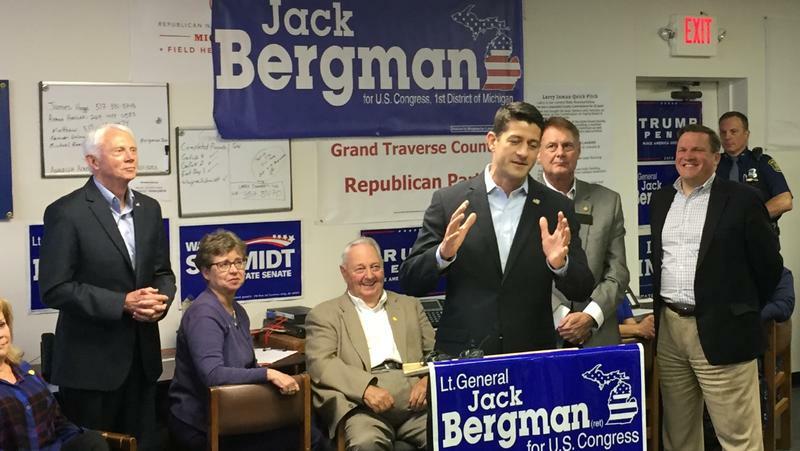 Ryan spoke briefly at the headquarters of the Grand Traverse County Republican Party in Traverse City. He endorsed Bergman in the 1st District race and touted the Republican agenda in the U.S. House before a crowd of party members and elected officials, including state Rep. Larry Inman and state Sen. Wayne Schmidt. Candidates for northern Michigan’s seat in U.S. Congress have raised more than $2.3 million so far in a race that is expected to be one of the most competitive in the nation this November. Campaigns across the nation filed financial statements with the Federal Election Commission last week. Former Michigan Democratic Party chair Lon Johnson leads all candidates in the 1st Congressional District with more than $1.2 million raised through June 30. Fellow Democrat Jerry Cannon has raised $46,169. Republican Jack Bergman, a retired Marine Corps general from Watersmeet, has more cash on hand than any other Republican. He has raised $336,275 total and spent more than $94,000. Most of that money comes from Bergman’s own pocketbook, says Craig Mauger with the Michigan Campaign Finance Network. Craig Mauger, executive director of the Michigan Campaign Finance Network, talks about the fundraising among northern Michigan candidates for U.S. Congress. 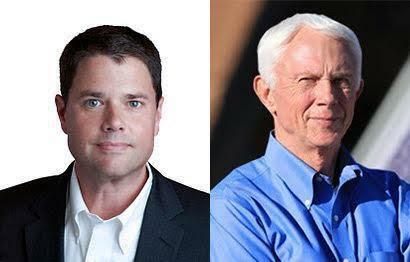 In case you missed it, Republicans Jason Allen, Jack Bergman and Tom Casperson debated the issues on IPR News Radio on Friday, June 17. The three are candidates for Michigan's 1st Congressional District. Listen below to a recording of the entire call-in show, and click this link for a forum with the Democratic candidates recorded earlier this month. A forum with the Republicans running for U.S. Congress in northern Michigan. 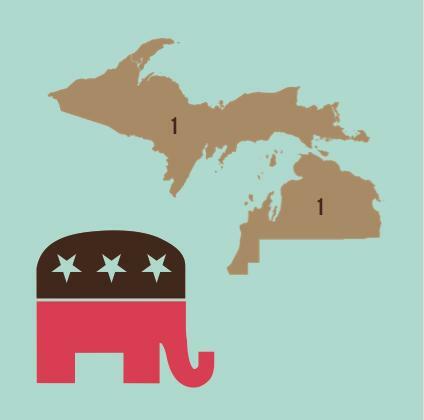 Want to know where northern Michigan Republicans stand on Donald Trump? On Line Five? On the economy? Now is your chance to question the Republicans running for U.S. Congress in northern Michigan. Leave your question in the comments below, and we just might ask it on air on Friday, June 17 at 1 p.m.
You can also call in during the hour with your question for Jason Allen, Jack Bergman and Tom Casperson. The number is 231-276-4432. Michigan Libertarians have picked a former schoolteacher to run for U.S. Congress in northern Michigan. “This is a district that is frugal, hard-working people and they kind of like to be left alone,” says Diane Bostow, who is a former teacher and entrepreneur from the Upper Peninsula town of Gwinn. 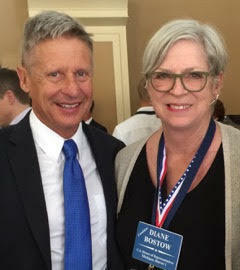 Michigan Libertarians selected Bostow at the state party’s convention last month. An interview with Libertarian Candidate Diane Bostow, who is running for Michigan's 1st Congressional seat. In case you missed it, Democrats Lon Johnson and Jerry Cannon debated the issues on IPR News Radio on Friday, June 10. Johnson and Cannon are both candidates for Michigan's 1st Congressional District. Listen below to a recording of the entire call-in show, and be sure to join us next Friday -- June 17 -- when the Republicans convene for a live call-in show at 1pm. A forum with the Democrats running in Michigan's 1st Congressional District. Worried about Line 5 at the Straits? Wondering about the northern Michigan economy? Now is your chance to question the Democrats running for U.S. Congress in northern Michigan. Leave your question in the comments below, and we just might ask it on air on Friday, June 10 at 1 p.m.
It’s a live forum and call-in show with the Democratic candidates for U.S. Congress in the 1st Congressional District — Jerry Cannon and Lon Johnson. Call in during the forum at 800-681-5929.